Invisalign Retainer - Are Vivera Retainers The Best Clear Retainers For Your Teeth? An Overview of Vivera Retainers. 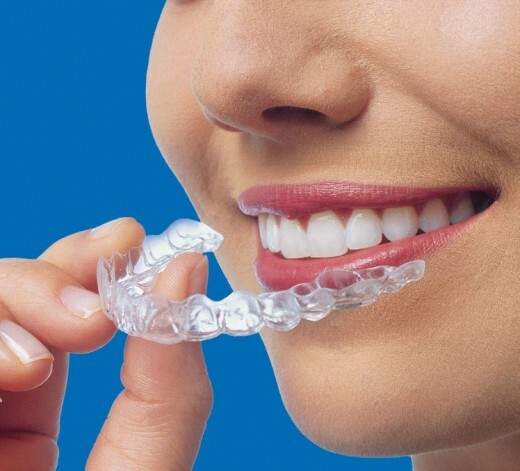 Invisalign braces are a series of clear plastic aligners that move teeth into a perfect straight position. They are a modern alternative to traditional metal braces.Vivera Retainers are for use after treatment with Invisalign or another form of braces. Like metal braces treatment does not stop once teeth are in their final position. 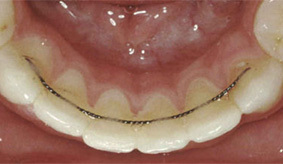 In order to keep them that way, it is necessary to wear a retainer for a specified period of time. For patients that have been wearing Invisalign Teen ( i.e the younger Invisalign patients), this period of time may be fairly short. For older patients however orthodontic treatment may require the wearing of a retainer for life as teeth are likely to attempt to revert to their position prior to treatment if left without a retainer. There are several methods of retaining teeth after orthodontic treatment. Some of these are fixed methods. In other words, a retainer or wire is fixed to the teeth permanently in order to prevent them moving. The other methods involve removable retainers that are only worn at certain times i.e nighttime wear only or other periods prescribed by your Invisalign dentist or orthodontist. Just as Invisalign are removable clear braces the Invisalign retainer system (known as Vivera Retainers) are also clear removable retainers. A key feature is that Vivera can be used by either Invisalign patients at the completion of treatment, but can also be used by other orthodontic patients following their treatment with other types of braces. Vivera retainers are either made to be exactly the same as the patients last aligner or are created from a new mould of the patients teeth. Four sets of retainers are made which are sent out as specified intervals. This is because early studies show that retainers actually start to change their shape after a period of time allowing teeth to slightly relapse. 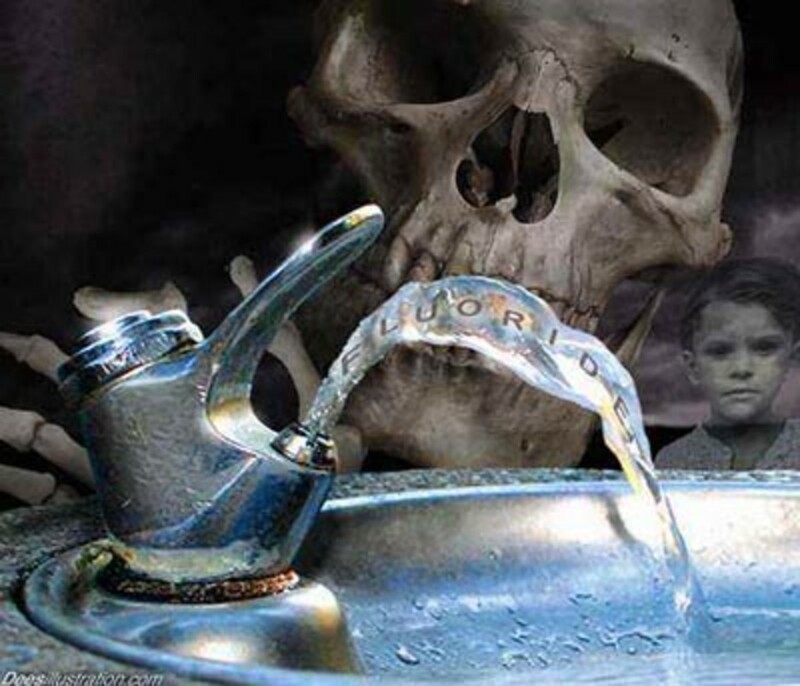 By issuing new retainers at regular intervals this problem is avoided. For Invisalign patients, the fact that the retainer is created in a way that is identical to the last aligner means that they can rest assured that their teeth are constantly being corrected back to their final Invisalign position during retention. 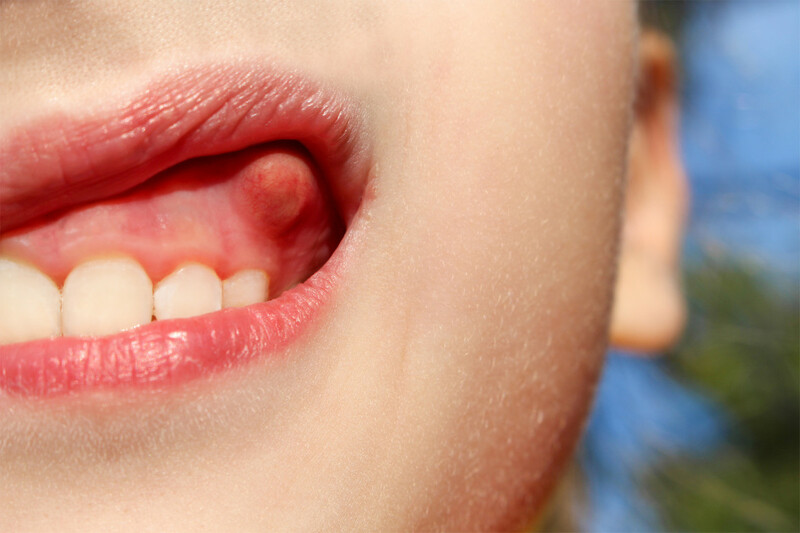 Many patients find this reassuring as a method of ensuring that their teeth are not relapsing. For patients who did not benefit from the invisibility of the Invisalign system during treatment they have the opportunity to use Vivera Invisalign Retainers during retention. The following invisalign pictures show a comparison of Vivera retainers compared to other types of retainers. This invisibility of Vivera is one of the key reasons that patients like it so much. One thing that should be remembered is that there are no attachments with Vivera, so this is not an issue. Also cleaning of teeth is easier with a removable retainer system than with a fixed retainer. Fixed retainers have to be worked around for brushing and flossing to ensure that decay doesn't occur. This is not a problem with Vivera. After reading this page about Vivera have a look at the video at the bottom of the page. It contains information about Vivera created by a dentist. 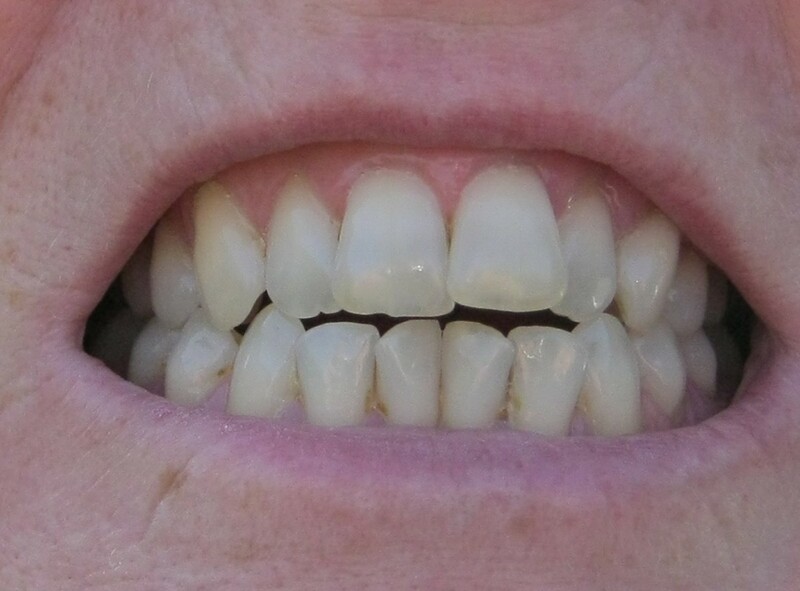 As you can see from these pictures, as with Invisalign itself the Vivera retainers are virtually undetectable which is particularly helpful in the first stage of retention when they may be required to be worn for many hours a day. What you cannot see from these pictures is that like the standard Invisalign braces system they are also smooth and comfortable in the mouth without rough edges. One of the disadvantages of Vivera Retainers is also one of its advantages. This is the fact that for Invisalign patients Vivera retainers are usually made identical to the last aligner of the patients treatment. Whilst this ensures that the patients teeth do not relapse it can actually be a disadvantage for certain patients whose teeth were not tracking completely correctly at the end of treatment. Sometimes during treatment one or more of a patients teeth do not move exactly as anticipated. Whilst this might not affect the overall outcome of treatment it can mean that at the end of Invisalign treatment there are small gaps between the aligners and teeth and that they might not be a perfect fit. 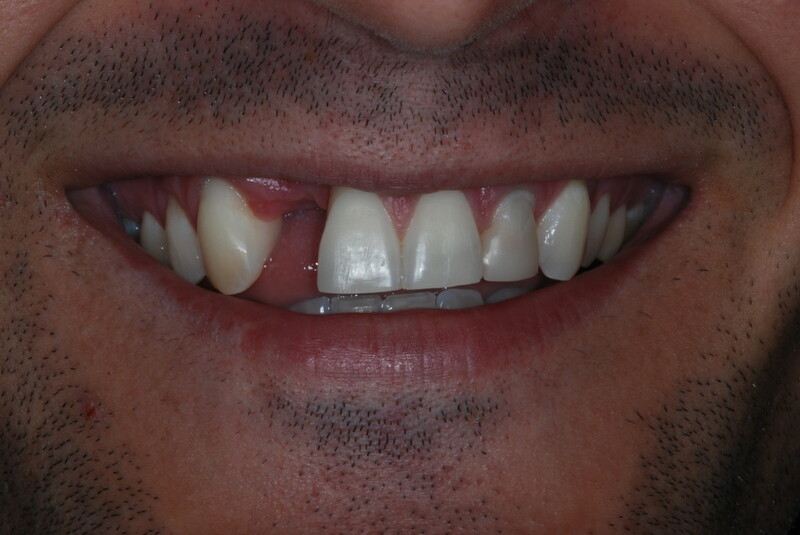 In cases such as these it would be preferable to take new mouldings of the teeth to create a perfectly fitting retainer rather than to rely on a retainer being created from the last aligner of the patients treatment. The other disadvantage of using the Vivera retainer system for Invisalign patients is that once retainers are ordered from Invisalign the company considers the treatment finished. This means that if a patient subsequently requests minor tweaks to their teeth from their Invisalign orthodontist they are not able to order another refinement, they instead have to restart (and pay for) a whole new case. For this reason some patients prefer to use another retainer for the first six months until they are sure that they are 100% happy with the completion of their treatment and then move over to VIvera at a later date. The final disadvantage is that Vivera is only suitable for patients that will actually wear it. For patients that are unlikely to wear their retainer if it is removable a fixed retainer might actually be a better choice. Vivera retainers are a fanastic option for people who prefer a clear removable retainer and who are willing to pay to have a new one at specific intervals. It is however only suitable for patients that are willing and able to remember to wear it for the specified periods of time necessary to prevent orthodontic relapse. Dental Braces for Adults - Do or Don't? 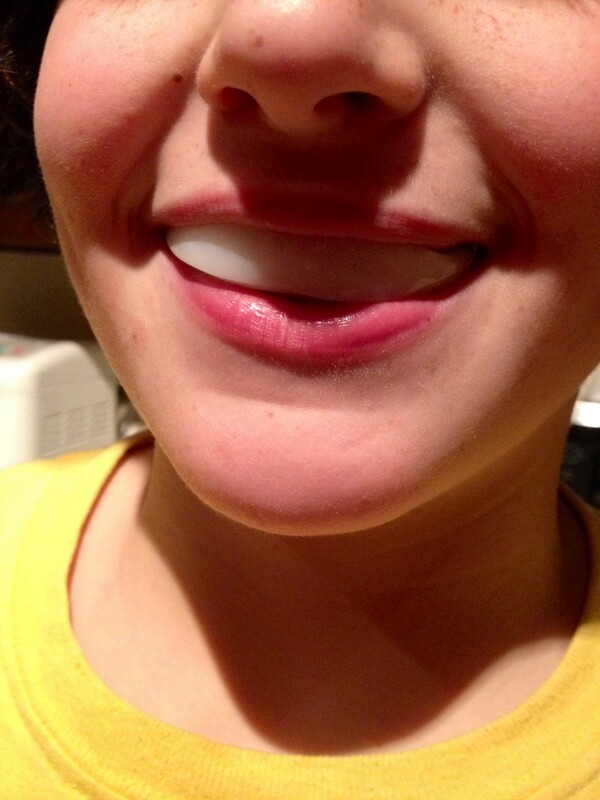 Have you tried or seen Vivera Retainers?